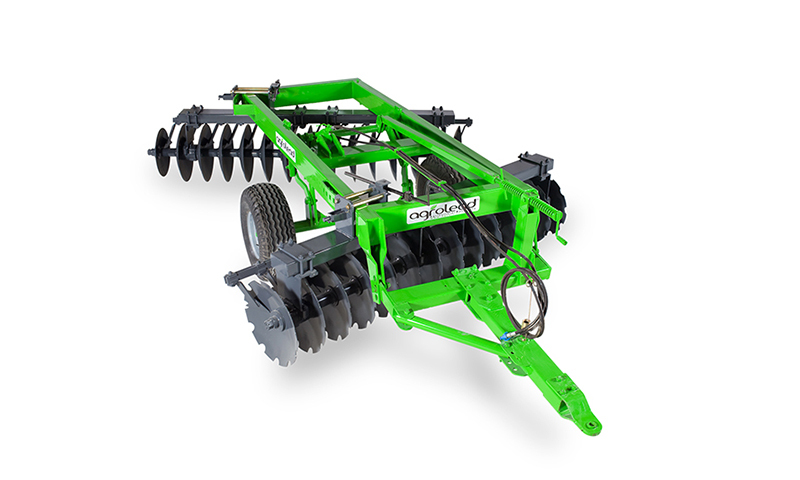 AGROLEAD Gobble Disc Harrow is used for stubble ploughing, chopping the plant that residues before cultivation and very effectively on the heavy soils, which other type of disc harrow cannot operate. 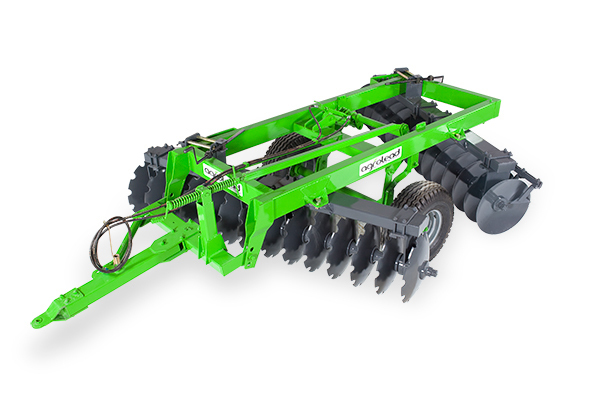 It is easy to transport the machine from one field to another one by the assistance of hydraulic lifted wheels on the equipment. 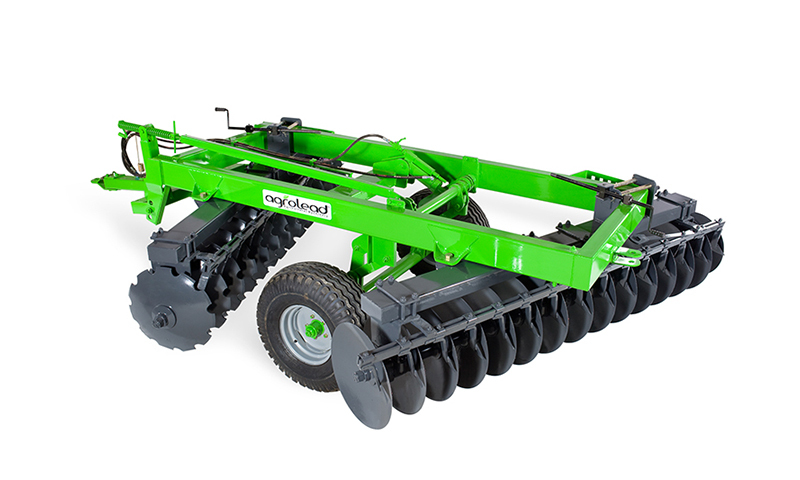 On the field, corner turnings become faster by the assistance of the hydraulic lifts that operated from tractor cabin. 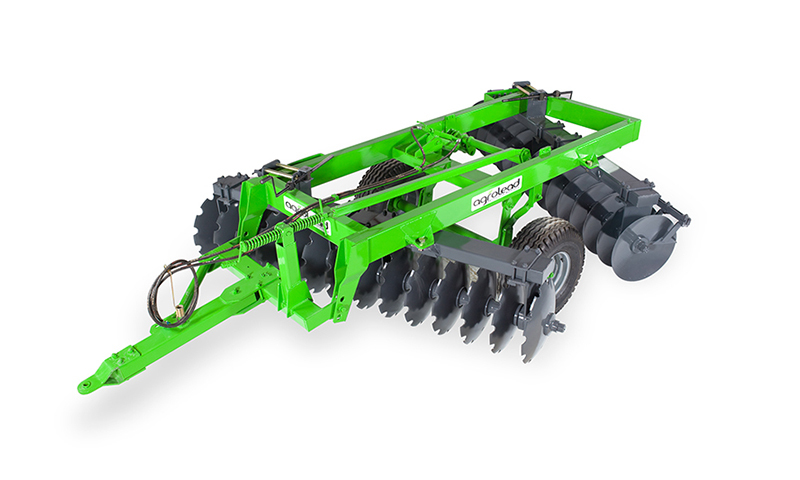 It is easy to adjust the working depth by the up and down movement of the wheels.